I consider myself a realist and a pragmatist as I believe in practical solutions to things in life. 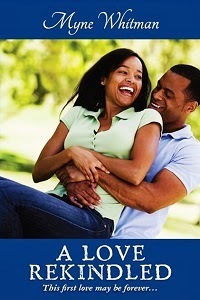 Romance is necessary in all relationships be them married or unmarried relationships. I believe in marriage, but have very liberal and non traditional views about marriage. I am on a spiritual journey, I believe more in spirituality rather than religion. And I think many people would be well served to learn to understand their spiritual selves first before religion. Finally I believe in to live and let live! Please welcome Timi to Romance Meets Life, I promise you'll enjoy his thoughts on romance and relationships, including marriage. He will joining Atala as our men in the house, writing from a man's point of view on what RML is all about. I'll be fully introducing Moriam our fiction contributor soon. Check out the start of her Adventures of a Miss, here. Please bear with me as I re-organize this site, thanks!